It’s been a while since I’ve made a post so I’ll use this last post of the year to bring you all up to date. I haven’t been able to do much, actually none, outdoor riding since sometime in November. I get home too late and on the weekends either it’s too cold or I have other commitments to attend to. But that is not to say I haven’t been on my bike. I discovered Trainer Road and have been riding almost 5 days a week on one of their training plans. I’ve had an indoor trainer for years but never used it more than a few times in the off season. Cycling videos helped break the monotony but something was still lacking. Trainer Road changed all that for me and I can’t wait until my next session on the bike. It only costs $10 to try for one month so if you have a trainer and can’t seem to get into using it I’d recommend trying one of the training plans for a month. I’m finishing up 5 weeks of a 6 week plan and I know I’m a better rider for doing it. Plus since the workouts vary in time from 30 minutes to 3 hours(!!!) I have also been able to dial in my bike fit. 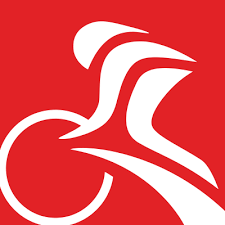 Riding 3 hours outdoors is vastly different than on a trainer where there are no stop signs, red lights or coffee stops that allow you to get out of the saddle for short periods of time. I’ve made very subtle tweaks to my position to where I can stay comfortable on the bike for even the longest training sessions. That just translates in to even more comfort on the bike even for the shorter durations. Even though I am enjoying my time on the trainer this winter I do hope to make it out on the roads again soon. Apparently I was a good boy this year and Santa brought me the Castelli Alpha Jacket in red so I’m even more prepared for the cold than I was before! I can’t wait to try it out. 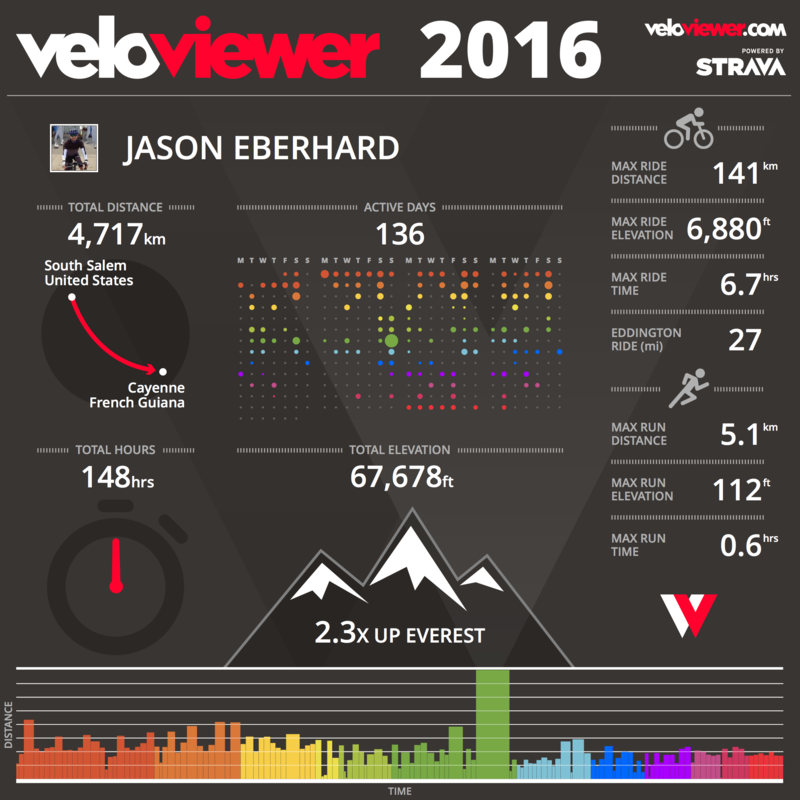 Trainers aside this has been my best year on the bike ever. I’ve always rode here and there but this is my first full year on the road after many years of sporadic mountain biking and I’ve loved every mile of it. I won’t bore you with my stats but this little video from Strava should fill you in on the details. Let me briefly talk about hydration for a minute, which will be especially useful on this New Years Eve. We’ve all heard and have maybe even used Skratch Labs before (I personally love their hydration mixes and have both cook books!) but did you know you can make a margarita Skratcharita with their hydration mix? Neither did I until Competitive Cyclist sent out the video recipe yesterday. Now I love me a good margarita and this is a nice take on an old friend. Now with all that said, I want to thank those of you who read this blog and wish you all a very Happy New Year!